Fluff keep clothes soft and lustrous because of its low alkalinity compared to conventional detergents. 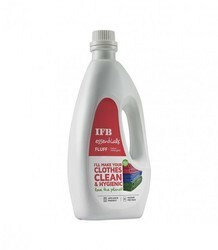 Using this IFB product, your machine will not rust and your clothes will always looks like new even after 15 to 20 washes also. Fluff keeps clothes soft and lustrous because of its low alkalinity compared to conventional detergents. It is equally suitable for white and coloured fabrics. 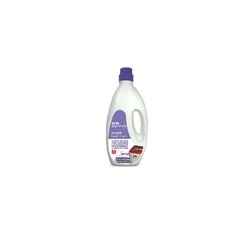 Ifb fluff liquid detergent mrp 350 am offering 260 for minimum orders of 10 boxes.